A Look at Beams AW10 | A Continuous Lean. 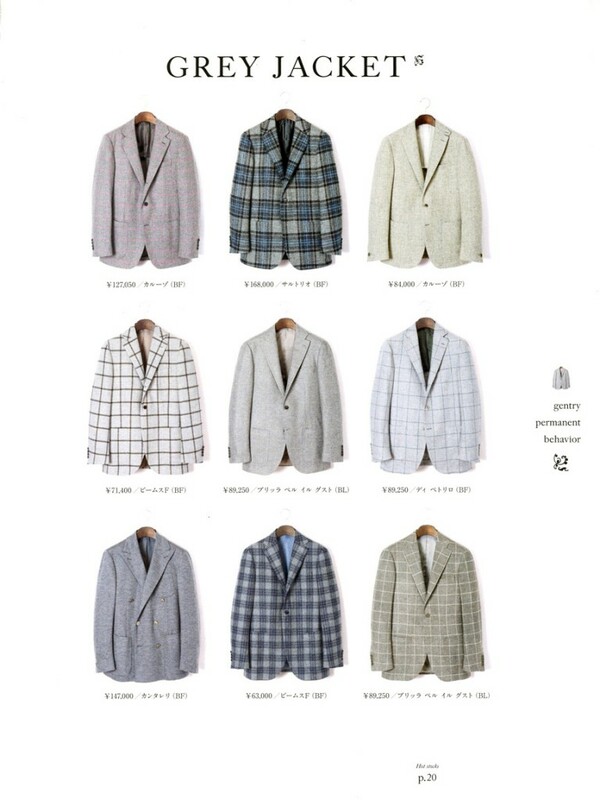 A friend from Beams dropped off the Tokyo retailer’s new AW10 catalog and I thought I would share some of it with you here. I’m scheduled to be in Japan for a week November (hopefully it will be cool there by then) and I might have to start saving up for some of this stuff now. Yeah, start saving up for Japan, like yesterday. Looking forward to those ACL posts! ditto what aTreasuryOf.com said… have you seen the exchange rates? “Number 1 Homerun Quaterback Style, full time America touchdown” type jazz. Look up Margaret Howell while you’re over there, you lucky so and so. 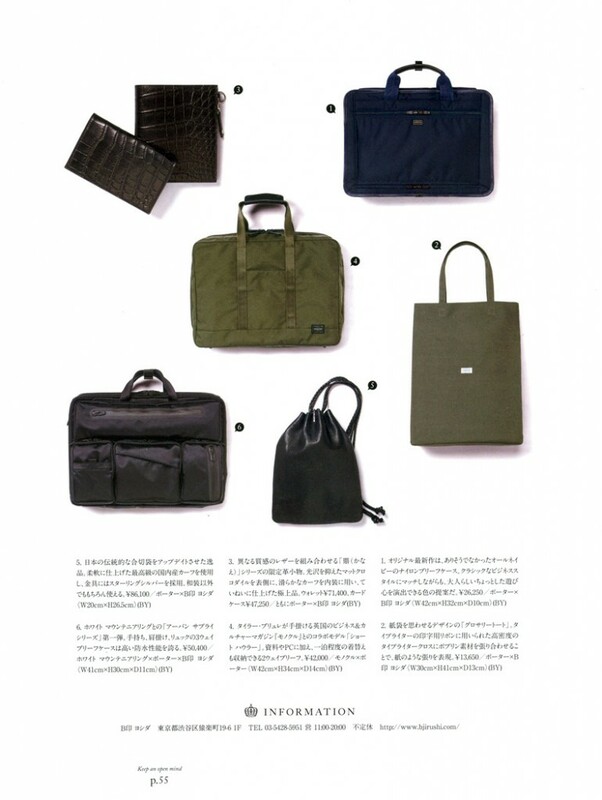 How can I get my hands on a copy on the Beams Fall/Winter 10 Catalog? I’d love to have one. 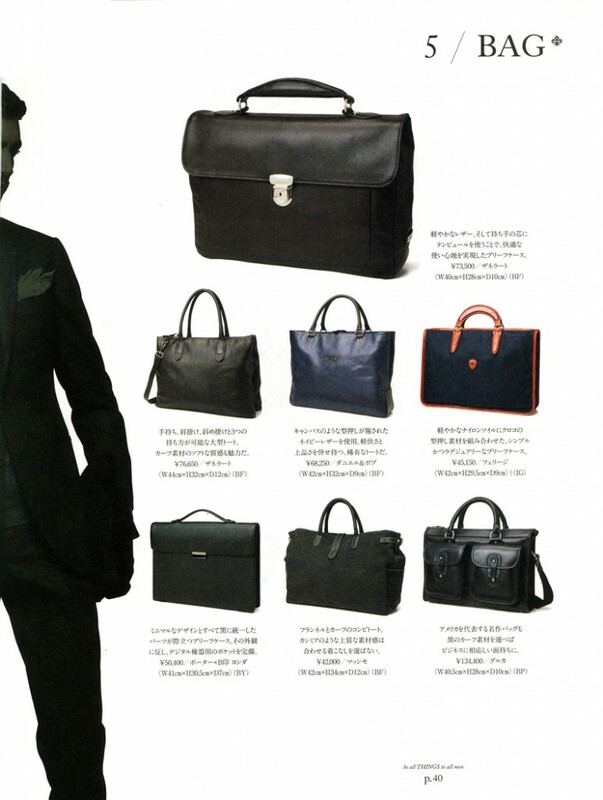 This is all beams F. Since when did you start to like Italian-made things? 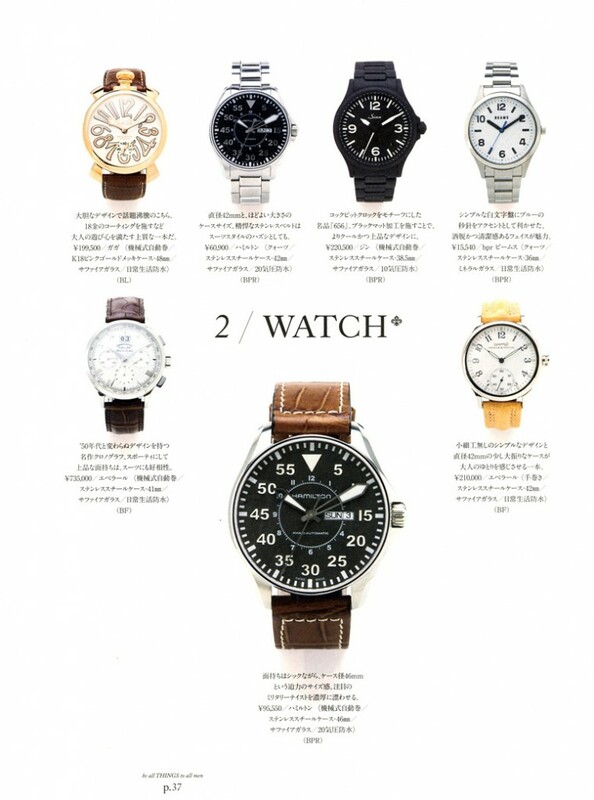 Anyone know what model of Hamilton watch that is – the largest image? Nevermind… it is a standard Khaki Pilot. not speaking on product offerings, but i’m disappointed the catalogue design looks basically like a J. Crew branded piece. 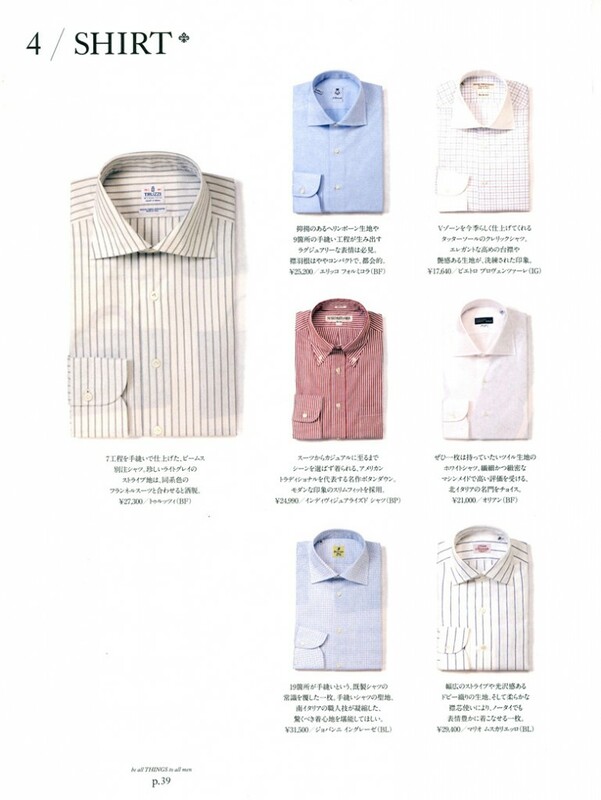 This isn’t the most interesting Beams catalogue I’ve seen. Usually they are more adventurous. 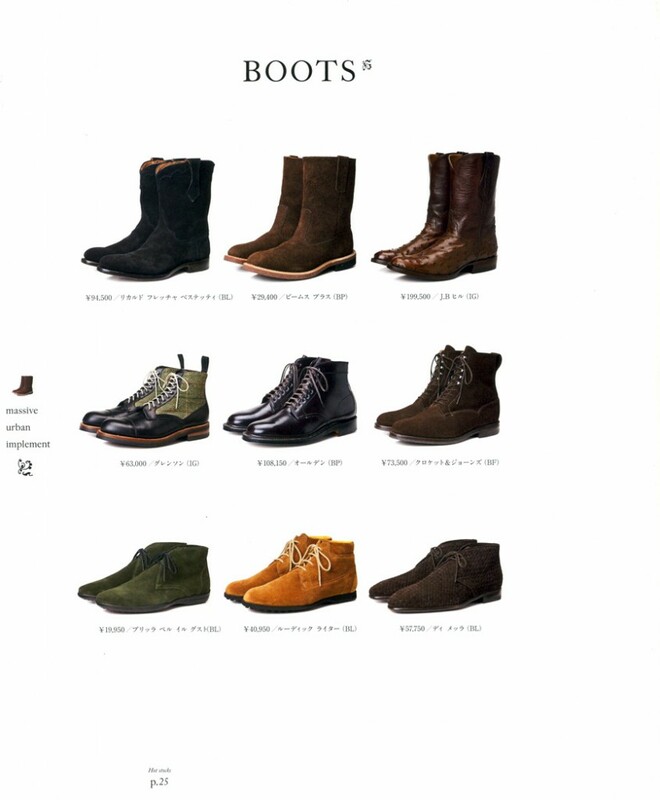 Great looking boots, but the black leather lace ups exchange to around 1,000.00 bucks .. ouch . Serious question… Do the Japanese knowingly throw together English words that they think sound cool together? Like trying to create a subliminal meaning? Or do they really think they are using correct grammar?